Leading Importer of curved glass freezer from New Delhi. 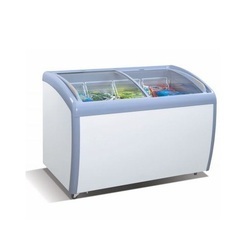 We are leading manufacturer and supplier of Curved Glass Freezer and our product is made up of good quality. We are offering Curved Glass Freezer to our clients.